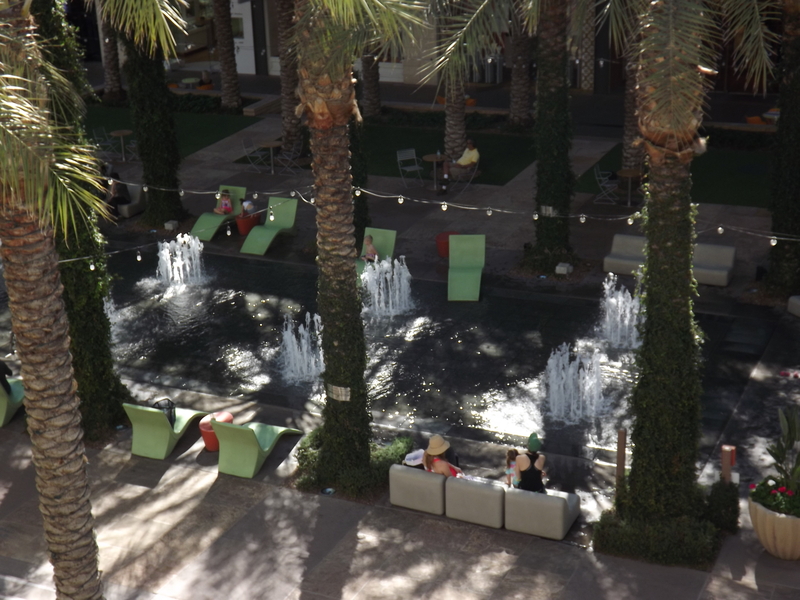 Scottsdale Quarter Water Feature is an interactive water floor featuring intricate water jet cut granite pavers installed over a suspended pedestal system. This feature includes over 75 interactive water jet nozzles and light lenses cut into the 4cm granite panels. 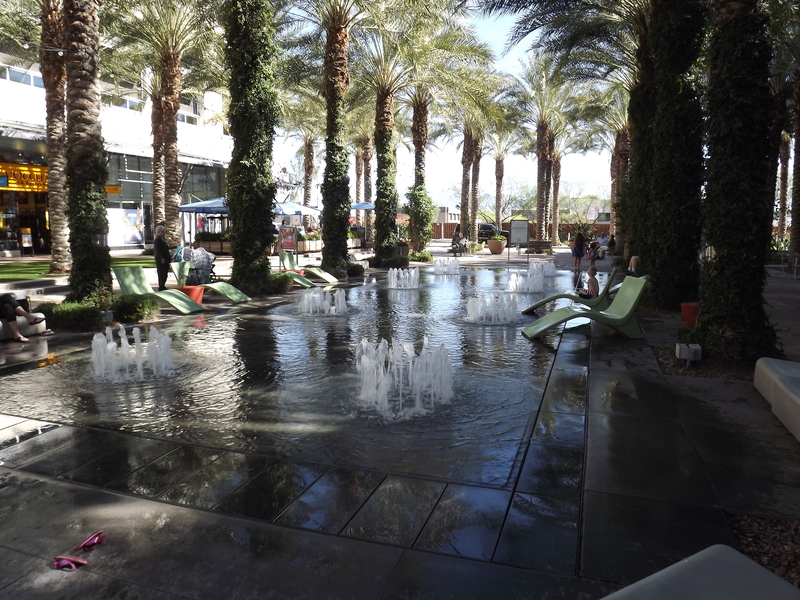 Shasta Pool & Spa’s contracted DMTM to work with ColdSpring Marble & Granite to provide a feasible method to make an interactive water and light feature. Each piece was made removable for maintenance and cleaning. A grid system was jointly developed using both adjustable pedestals and a stainless steel ” rack” system.